Join us in giving Farm Toys for Tots! 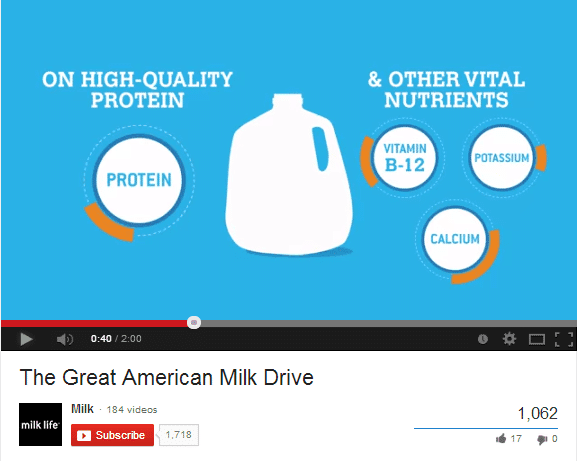 Have you heard about the Great American #MilkDrive? Dodge Ram Trucks- The Next Crop- Supports FFA! Posted in Everything else, Helping Others | Comments Off on Dodge Ram Trucks- The Next Crop- Supports FFA!